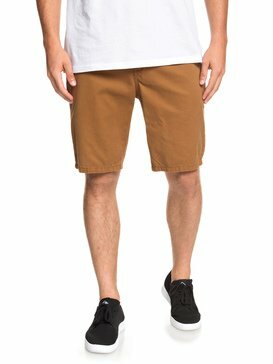 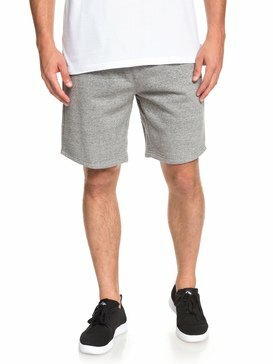 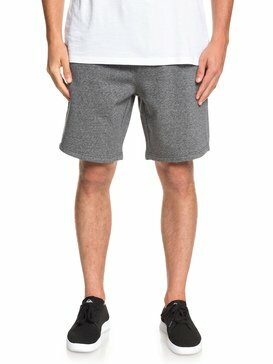 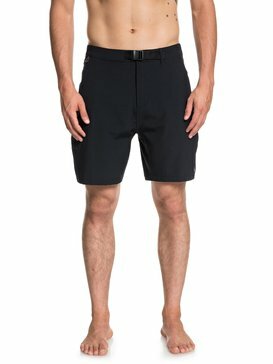 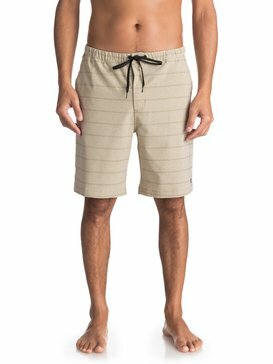 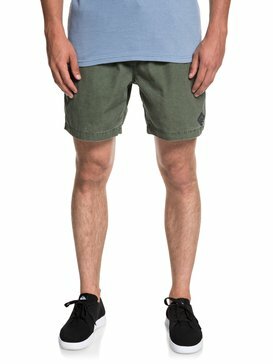 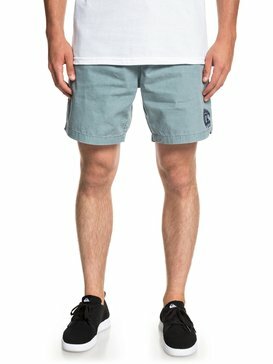 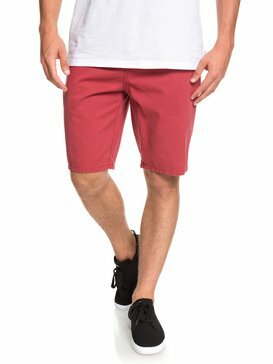 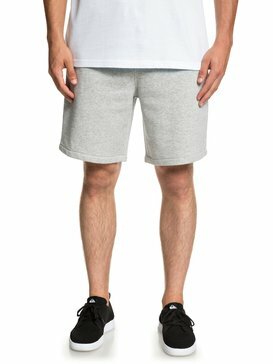 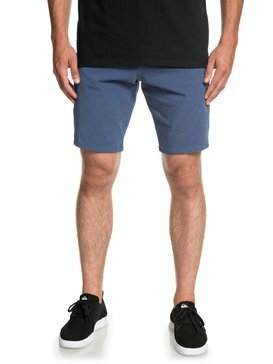 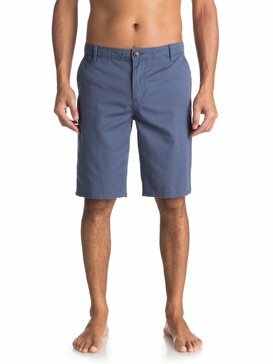 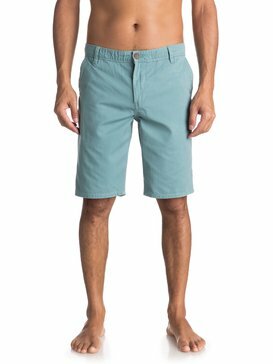 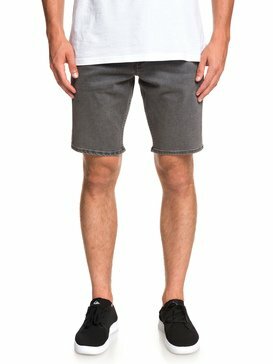 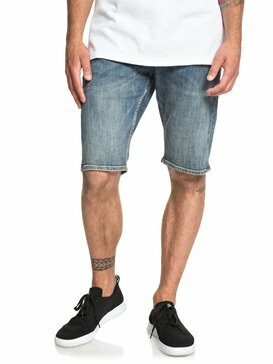 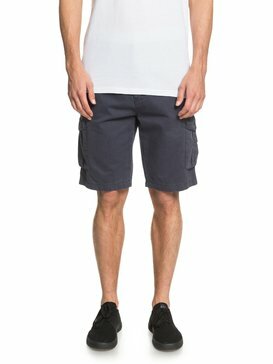 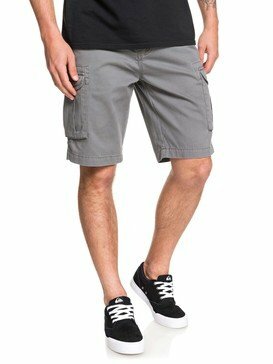 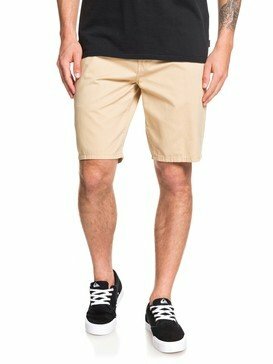 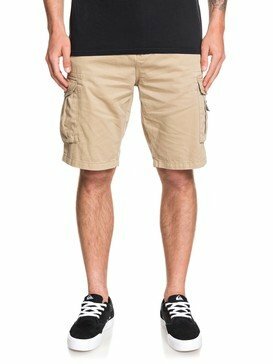 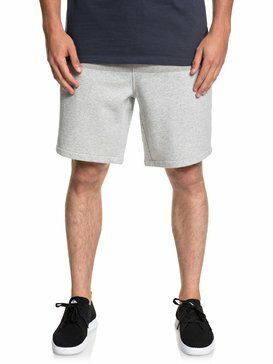 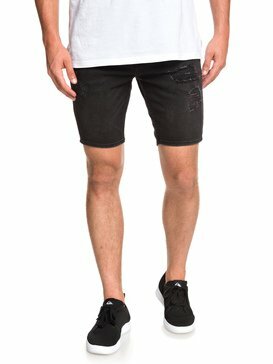 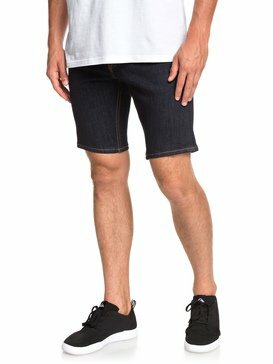 Offering the best styles for spring and summer, Quiksilver shorts for men have all options covered from cool-casual fits to top notch tailoring. 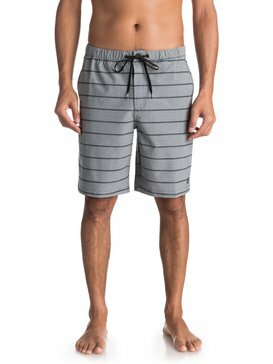 A innovative selection of surf inspired mens shorts from striped shorts, straight shorts, stretch shorts, to cargo, cords, and checked shorts is here. 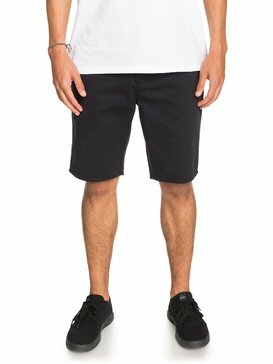 All mens walkshorts benefit from a touch of Quiksilver's inspired detailing, so you can kick off an après surf or skate session in style.